 Stainless steel bag filtration was not chosen haphazardly — dive into why Filter Sciences has chosen it as their premier material for filter bag housings. 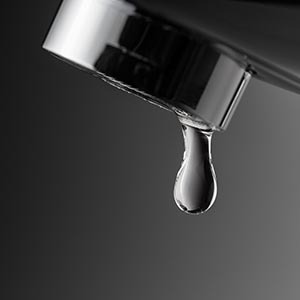 Stainless steel is a material chosen time and time again across all major industries — including industrial filtration — for its ability to provide strength and durability and being the best value option. Stainless steel can oftentimes be overlooked and underestimated in its high value because it has a higher initial cost, but it proves its capabilities in its longevity.  Stainless steel at carbon steel prices? This is one of the main features of our filter bag housings at Filter Sciences. We provide the best value to our clients by investing in stainless steel. 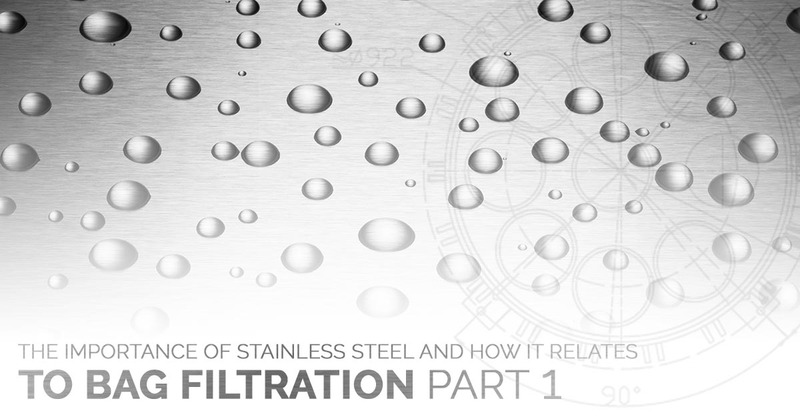 Learn more about stainless steel and why it’s the only choice in the industrial filtration industry. Stainless steel is a low carbon steel that contains roughly 10 percent of chromium by weight. The chromium is the material component that makes stainless steel unique and highly sought after, but more on that later. Stainless steel has a tough, corrosion-resistant film on its surface thanks to the chromium content. If stainless steel becomes damaged either chemically or mechanically, it is able to self-correct when oxygen is present. Additional elements found in stainless steel include molybdenum, nickel, carbon, manganese, silicon and copper, nitrogen, titanium, and sulfur. Molybdenum – Strengthens the corrosion-resistance and increases the elevated temperature strength. Nickel – Provides strength and durability even at cryogenic temperatures and also gives stainless steel it’s non-magnetic properties. Helps resist acids, especially sulfuric acids. Carbon – Carbon is always in stainless steel, it’s the amount of carbon that is the focus. More carbon provides a greater strength and hardness, and also affects the corrosion resistance. Manganese – This element is added to better provide de-oxidation and to prevent iron sulfide components from forming that can later cause cracking problems. Silicon and copper – Small amounts of these elements are added to improve corrosion resistance and protection against sulfuric acid. Nitrogen – Nitrogen helps raise the overall strength of stainless steel and it also increases resistance to intergranular corrosion and pitting. Titanium – This is the leading element to stabilize stainless steel. Sulfur – Very low levels are sometimes included in stainless steel to improve its machinability and reduce pitting corrosions and chips. 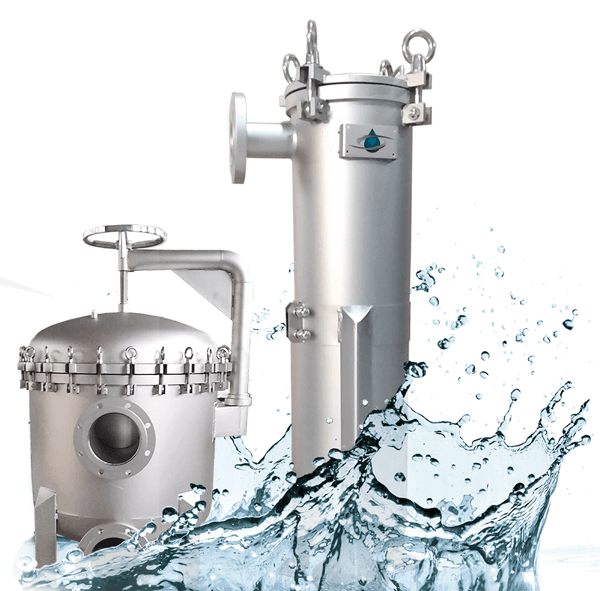 The above information only solidifies why stainless steel is the leading material used in industrial filtration, namely filter bag housings. Each and every element plays a part in its effectiveness and contributes to its benefits. Know that we understand exactly what stainless steel is, let’s explore why it’s used in filter bag housings. 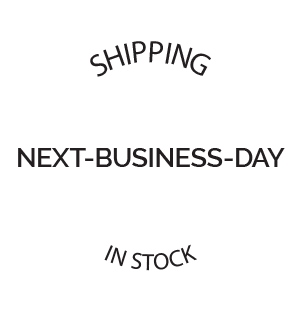 But, you’ll have to wait! We’re going to leave you hanging and we’ll pick up this conversation in part two — so stay tuned! If you’re in the industrial filtration industry and you’re ready to invest in stainless steel filter bag housings at carbon steel prices, Filter Sciences is here to guide you through the process. We’re a prominent supplier of stainless steel filter bag housings and can partner with your business no matter what your flow capacity may be. Give us a call today!